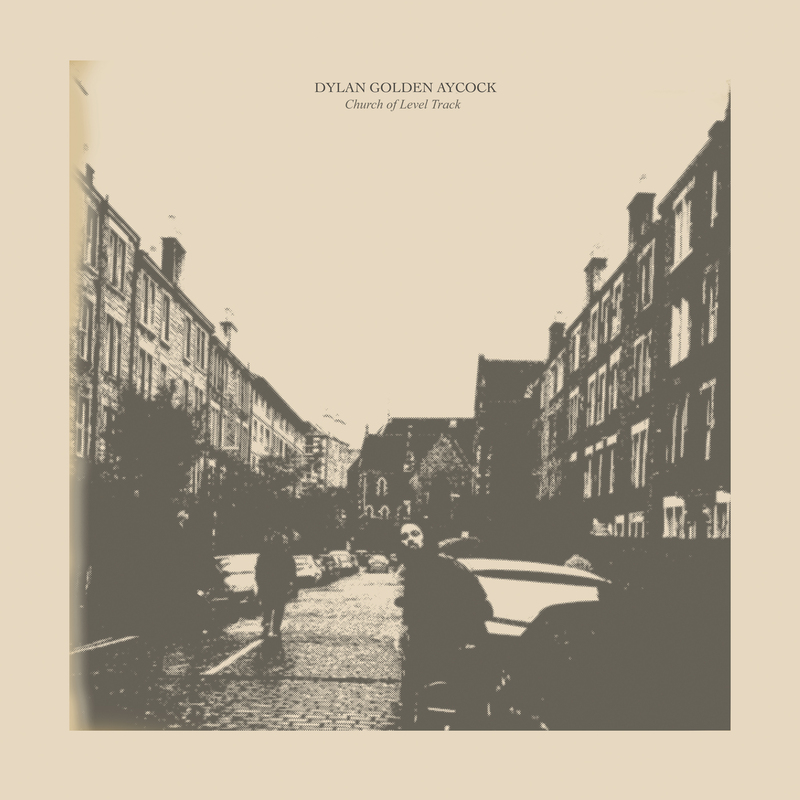 Dylan Golden Aycock is part of the new generation of guitar pickers young enough to first have been influenced by early volumes of Tompkins Square Records’ Imaginational Anthem series and then to be anthologized on a later one. The Oklahoma native is on Volume 7, should you feel like looking, playing an early version of “Red Bud Valley,” which sits in the middle of the B-side of the LP under consideration here. 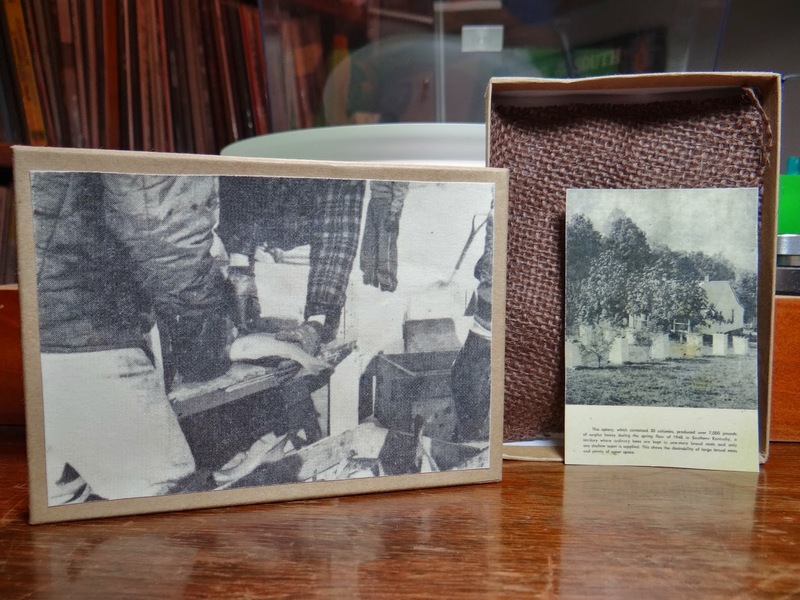 Aycock’s composing on Church Of Level Track offers evidence that he’s well studied in a lineage of American Primitive pickers that stretches back decades before he was born. “Lord It Over” puts it right out there by opening with a double-thumbed bass line right out of John Fahey’s bag of tricks. But this quotation is merely an opening gambit, and one that is quickly followed by moves that prove Aycock is no parrot but a bird with his own song to sing. The steel guitar that sails in over his picking evokes first the bucolic playfulness of Jim O’Rourke’s Bad Timing and then keeps going back into the deep back shelves of country-rock lyricism. At the same time a virtual band (Aycock plays everything on the track and nearly everything on the LP) sets up a subtle undertow of entropic drumming and echo-laden feedback. It’s simultaneously psychedelic enough to be illegal and as clear-eyed as an early riser’s first glimpse of the sunrise coming over the horizon, and it sets the tone for the six instrumentals that follow. Aycock’s music can be woozy, but it is also very focused on evoking certain emotions and images. Familiar acoustic patterns pull for memories you think you should have, even if you know you don’t. Gamboling rhythms bring to mind the blurry grass you blow past on two-lane highways and the attendant thrill of putting your foot down on said road because you’re pretty sure no one’s laid a speed trap on this route for years. And on the final track, “Scratch The Chisel,” near-New Age synths compete with dissonantly strummed guitars in a maelstrom of conflicting sonic information that instigates a confused state that can only be exited by hitching your wagon to one final, fingerpicked sprint. Fahey took you through the back corners of his twisted mind; Robbie Basho tried to show you a world much better than one humans have ever allowed themselves to have; Glenn Jones uses guitar strings to evoke the human ties that bond and loosen. It remains to be seen just where Aycock is going to take us, but this record feels like it was made by a man with a well-drawn map in his head.